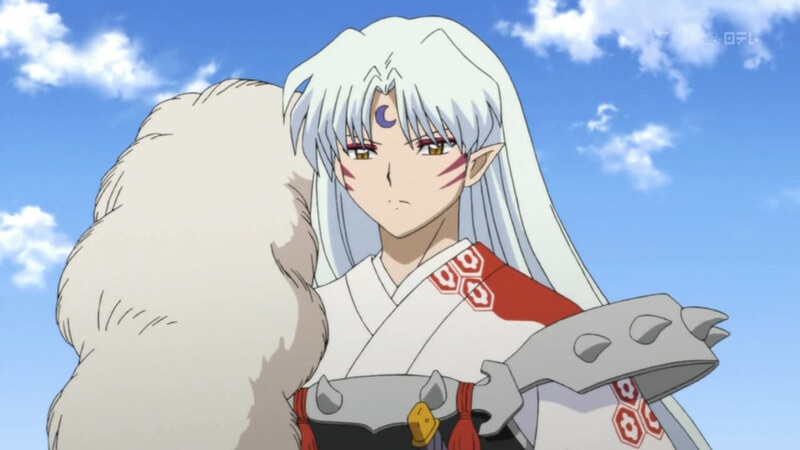 Inuyasha stood as my third favorite anime, but finishing Inuyasha: The Final Act gives me no choice but to bump it back into second place ahead of Code Geass. Yes, the final installment of the series was enough to cover for any faults in the first several seasons. The whole series focuses on the battle between good and evil. Such shows and books are a dime a dozen, but Inuyasha parallels reality closely enough to catapult it to greatness. In particular, Naraku very nearly captures the attitudes and wiles of the devil, and Inuyasha and his friends show how to beat the devil. This is the first and most important rule. One must always act with this truth in mind lest one be taken down by despair. 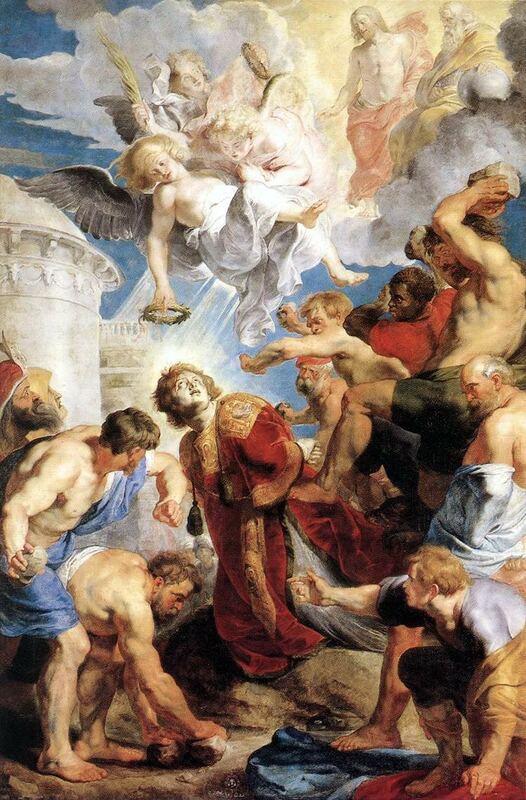 Even if we are plagued with defeats, we must remember that an All-Powerful and All-Merciful God desires to hand us the victory which He won for us, and so we have great reason to hope, do penance, and continue doing good. Naraku in particular tries to fill Inuyasha and his friends with despair. The only thing to do is to keep fighting without believing the evil one’s lies. 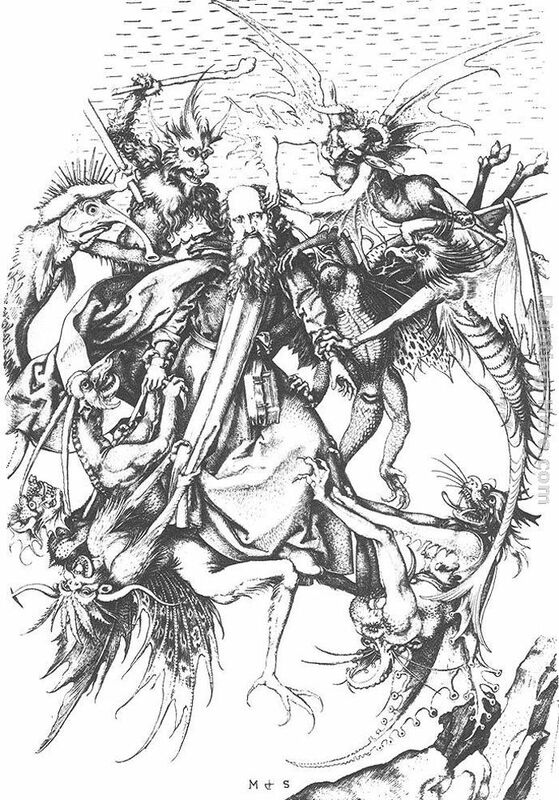 As St. Anthony of the Desert (from whom I draw many of these maxims) said, Christ has defeated Satan so that the devils are powerless–they can only threaten. They are no more than playthings for us Christians no matter how frightful they appear. Christ always is ready to give us the power for victory, unless too much pride prevents his grace from being efficacious in us. But these very falls provide reason for humility and allow for us to be victorious through God’s grace later. #2 Evil is best fought by the greathearted virtues of faith, hope, charity, and courage. We see this especially in scenes like Sesshoumaru unhesitatingly entering the insides of Naraku, who has become a giant spider, in order to save Rin or Inuyasha jumping into the underworld to save Kagome. Also, the utter reliance Kagome places in Inuyasha offers us a great symbol of faith: she does not fear falling into dark abysses, knowing that Inuyasha will save her. We Christians should also not fear the darkness, knowing that we not only have a powerful savior, but an omnipotent and omnibenevolent Savior. Evil cannot be conquered by excessive anxiety or worrying. This is the fault of scrupulous people. (Yours truly is guilty as charged.) If we have excessive worry in our hearts, the devil will play upon these fears until we cannot perceive real goods or begin to fall into more vices. Yet, if our hearts are filled with faith, hope, charity, and courage, all hell breaking into pandemonium cannot scare us. Hence, it is important to fight evil with the greathearted virtues. St. Anthony the Abbot doesn’t look scared at all, does he? #3 Remember Mercy and show mercy. We are all weak and fall often. 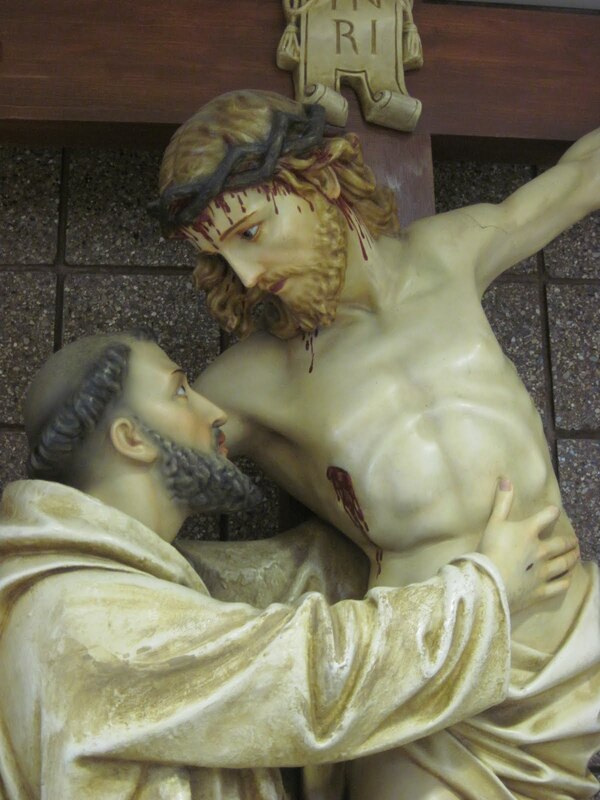 Therefore, it is important to show mercy to one another, and to hope for mercy–even though all mercy is unmerited. 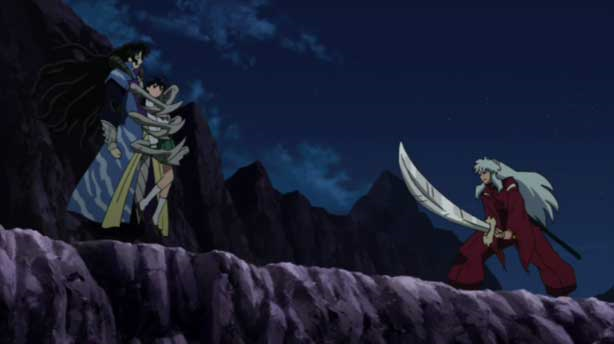 This is exemplified by things like Kagome forgiving Inuyasha for wounding her–the lover forgives her beloved. In a similar way, the Church is the Beloved of God, who is more infinitely merciful than any human lover; and so, we have full reason to hope in receiving God’s mercy. Then, we also have Sesshoumaru’s forgiveness of Sango for attempting to cut down Naraku by cutting through Rin in order to save Miroku. Fortunately, Rin is not cut down, and Sesshoumaru completely overlooked Sango’s sin, for which she confesses to deserve punishment. Though there is no forgiveness scene, the fact that Sango has three children at the end proves that forgiveness must at least have been tacitly given. #4 Even though we fall, don’t surrender. 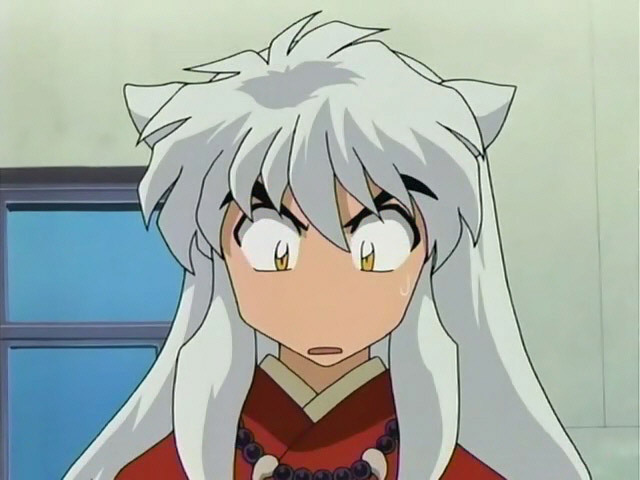 Consider the mistakes Inuyasha and the gang made above. They do not excessively grieve over their faults as to stop trying. Rather, they continue to fight and refuse to give in to despair. Miroku and Sango are particularly anguished by the prospect of the wind tunnel devouring Miroku; but, refuse to give in to despair, even though they come very close. We are only human beings, not angels after all. #5 The devil lies and ought not to be heeded, even when he speaks the truth. The devil is “the father of lies.” Therefore, he ought never to be heeded. Even when he speaks the truth, it is so that he can twist it to his own deadly purposes later. Thus, Jesus Christ even silences the devil when he truly calls Jesus the Holy One of God. In the same way, Naraku constantly lies or uses the peril of the situations to induce despair. Sesshoumaru is perhaps the best at picking up on Naraku’s lies, especially where he quietly ignores all the illusions Naraku places before him of Rin. (Indeed, silence and a calm mind are two great weapons in the fight against evil.) 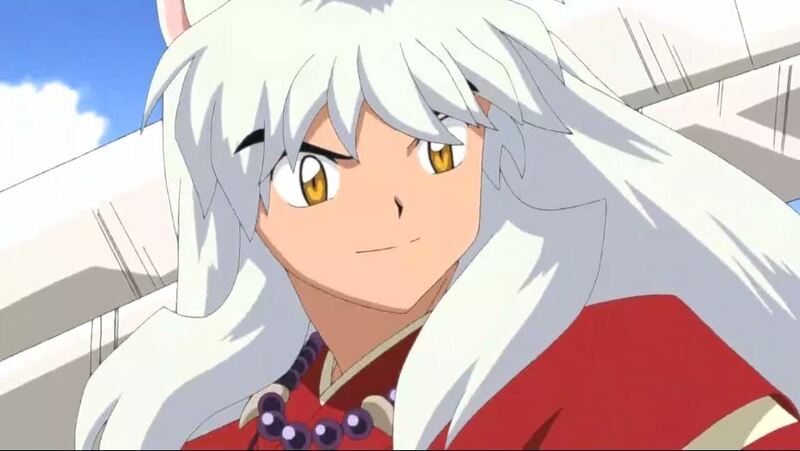 And Inuyasha has this great line: “I’m sick of listening to you!” In the same way, we should ignore the evil one and live our daily lines focused on doing good and our duty. #6 Though victory is assured, the struggle will take a very, very long time. 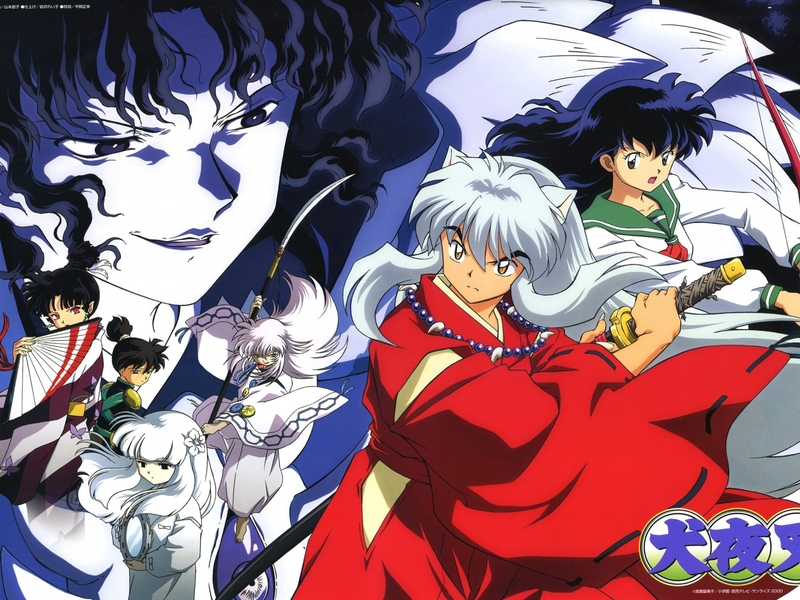 Inuyasha ran for a good 56 volumes, 193 episodes, and four movies in toto. The struggle against evil in our lives and against our own vices will continue until death. But, we must imitate Inuyasha and his friends in fighting this battle with perseverance and magnanimity until all our vices are pulled up by the roots. Our Savior wishes this very thing. #7 Evil is small-hearted, mean, essentially nothing, and for nothing. Kagome beautifully brings this out in a speech toward the end of the final battle. Naraku lives merely to destroy. He destroys relationships, friendships, families, and lives; but, for what? No benefit ever accrues to him except that hollowest of pleasures: the delight in seeing another’s pain. In the same way, the devil is the hater of all good and so truly deserves to be despised. However, Kagome’s speech brings out a very sad point: Naraku, while still a man, desired to be loved by Kikyo, but he gave in to despair and envy, which allowed him to be possessed by demons. There are even hints in the show that a part of him wants to be good and to love others. Rather than follow these good impulses, he actively strives to eliminate them. These choices resulted in him becoming the evil creature that he is. Hence, though we can gaily trample upon the devil and his designs, we should pity and pray for our fellow men who have fallen so low. 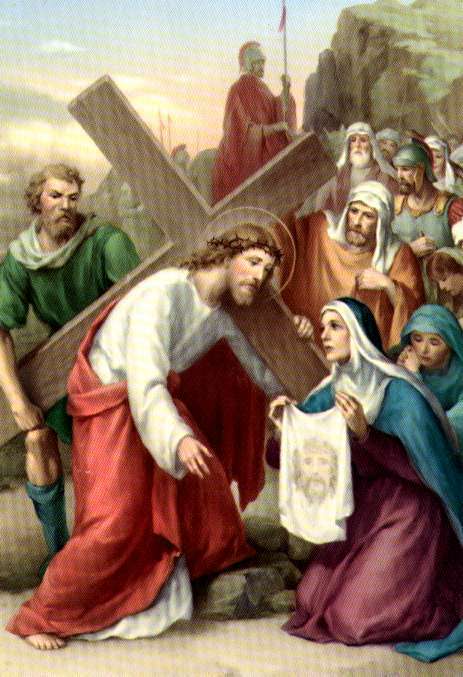 Remembering that if not for the grace of God, we ourselves would be in the same sorry state. This entry was posted in Anime, Religion and tagged anime, beating the devil, Catholicism, Charity, Christianity, conquering evil, courage, Despair, faith, fighting the devil, greathearted, Hope, Inuyasha, merciful god, Mercy, naraku, religion, repentance, Savior, Sesshoumaru, St. Anthony, symbol of faith, the devil, virtue.